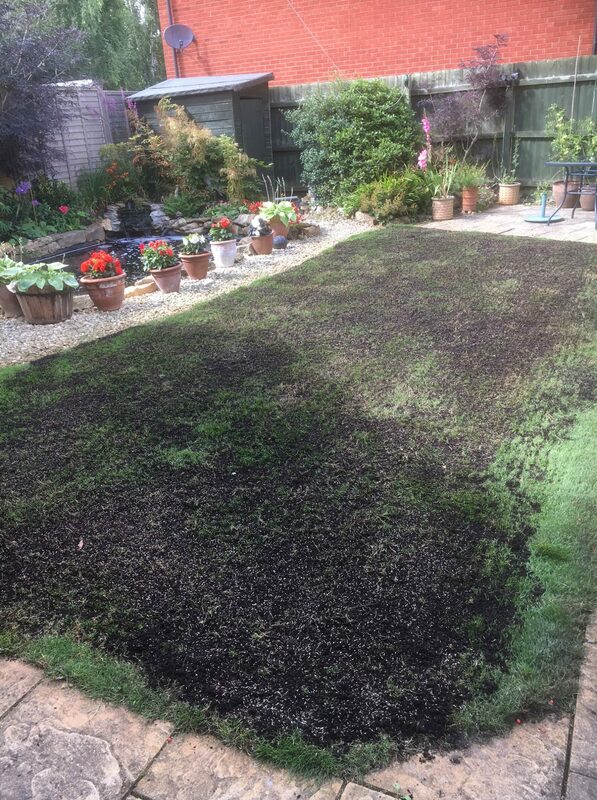 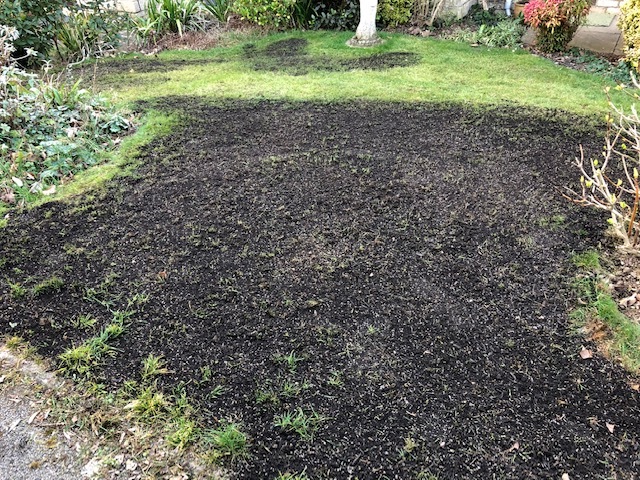 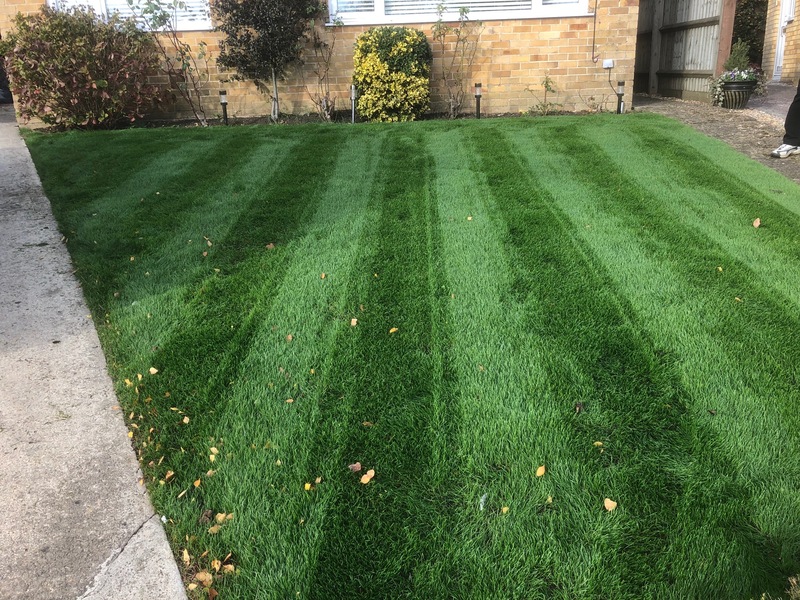 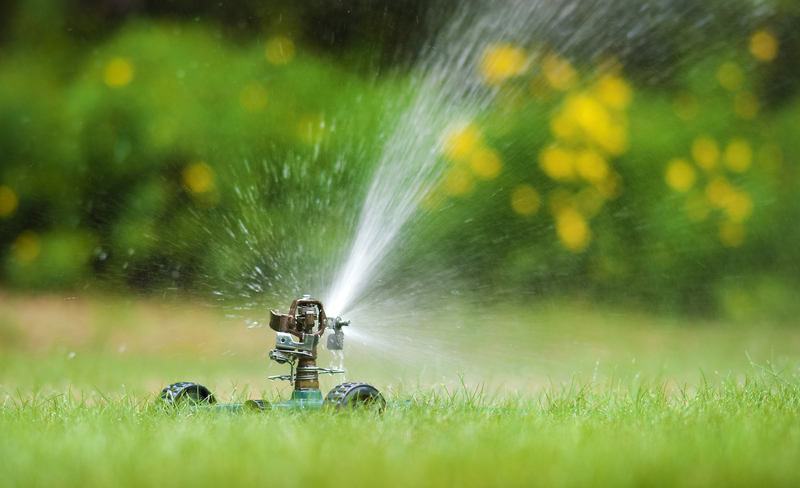 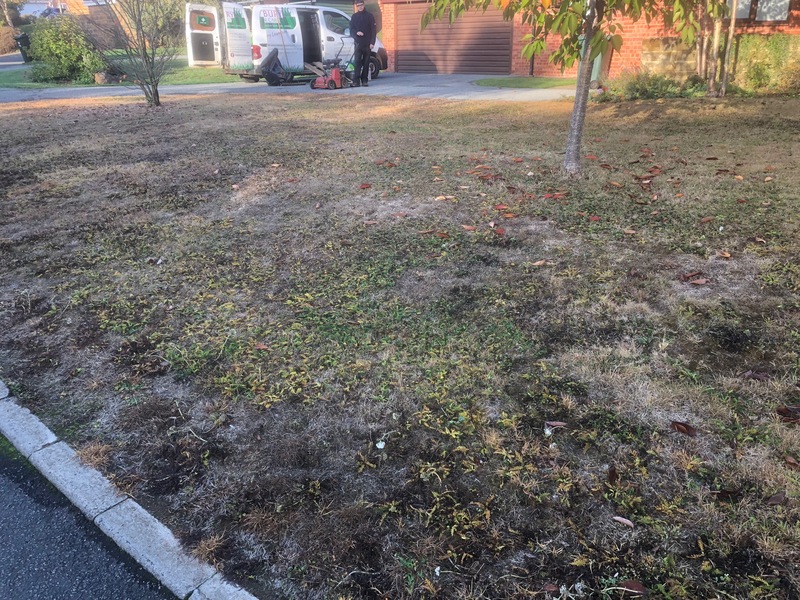 As the Winter months become colder and the dark nights draw in there is a temptation to forget about your lawn until next year. 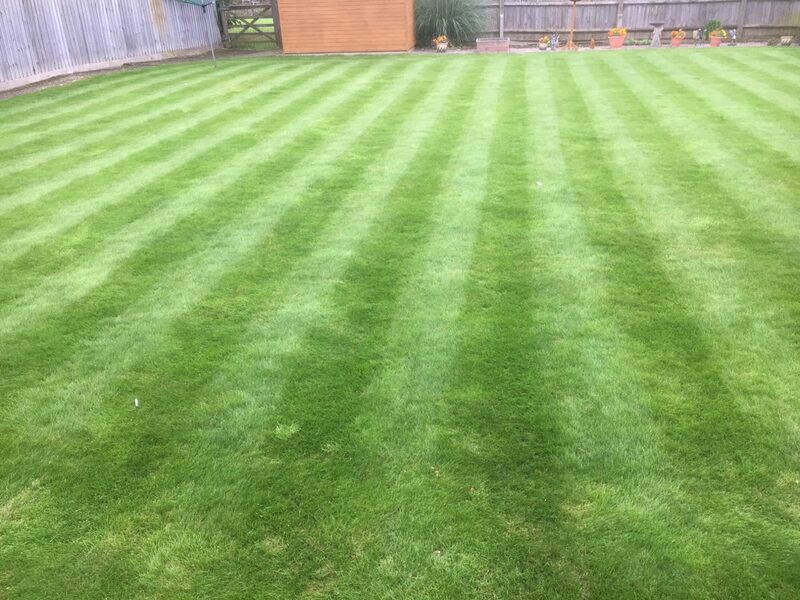 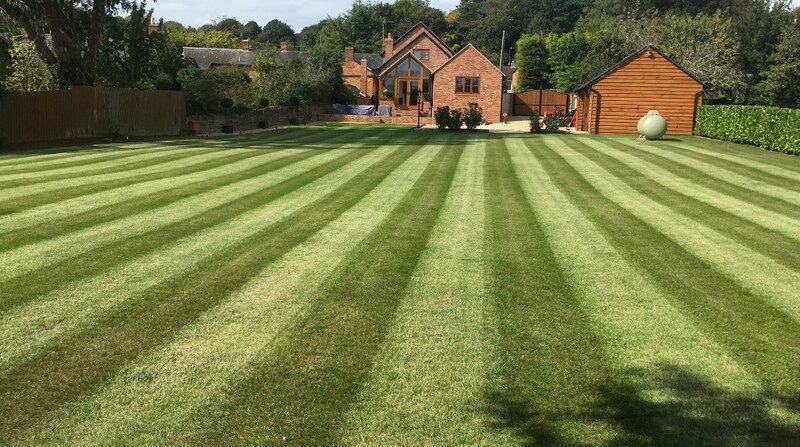 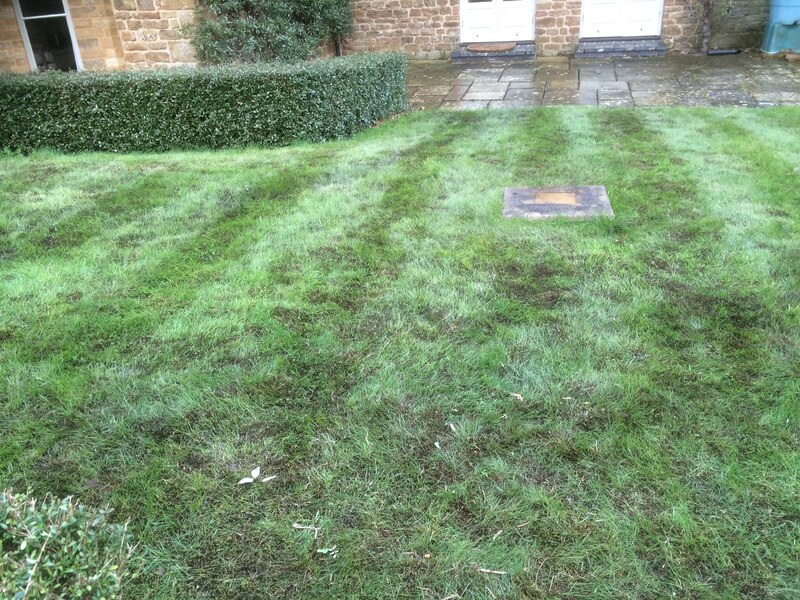 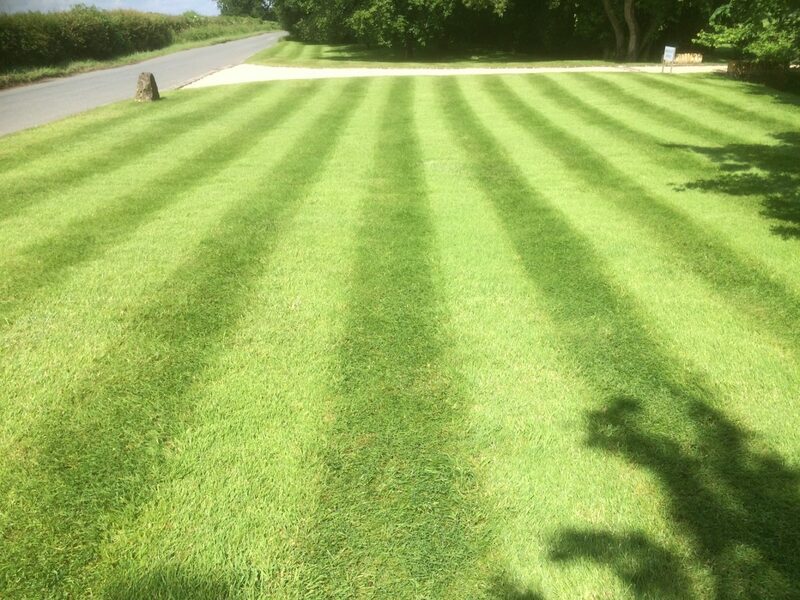 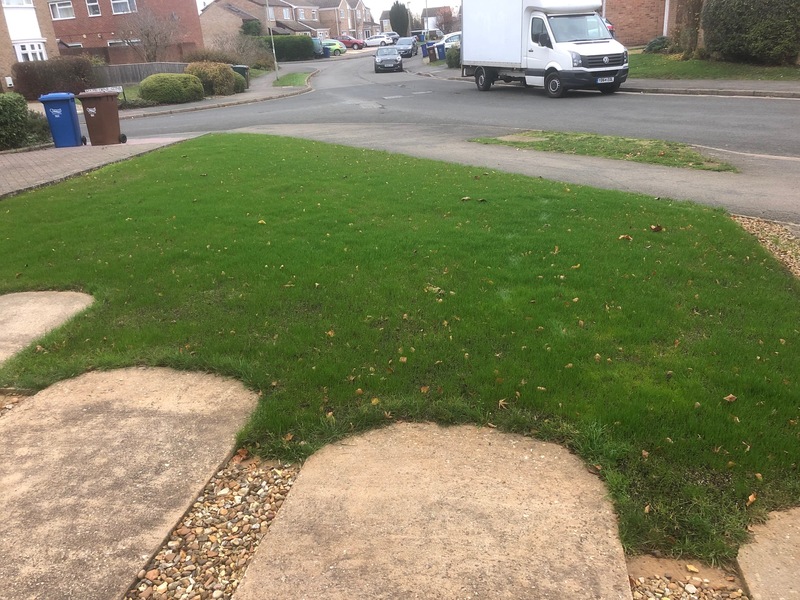 Banbury Lawn care recognise the need to continue to care for your lawn during this period. 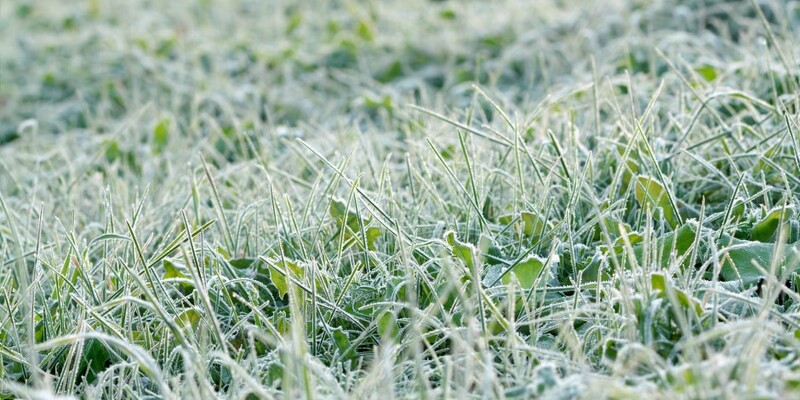 Winter is the time when moss tends to take hold within a lawn which is why it is important to act quickly and ensure your lawn treatment plan continues throughout the Winter months. 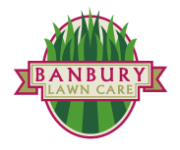 Banbury Lawn care winter treatment takes place between November and February and involves applying a liquid product to your lawn that, as well as targeting moss contains essential plant nutrients and can keep fungal disease activity at bay.